Christmas would not be Christmas without a delicious spread of food and drink and at Vorrei we’re passionate about bringing the best possible products to the table. 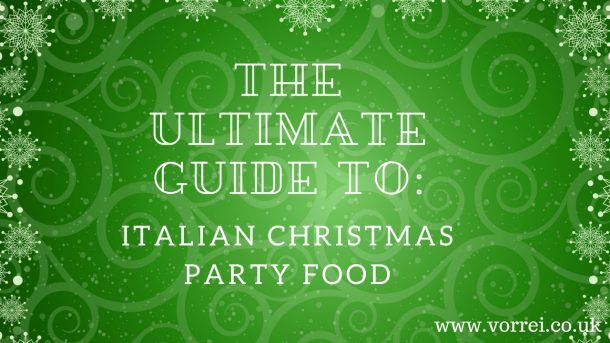 To help you put together the ultimate spread this festive season, therefore, we’ve compiled the ultimate guide to Italian Christmas party food! This guide is perfect for an informal gathering of nibblers and is quick and easy to put together, whilst looking colourful and delicious! 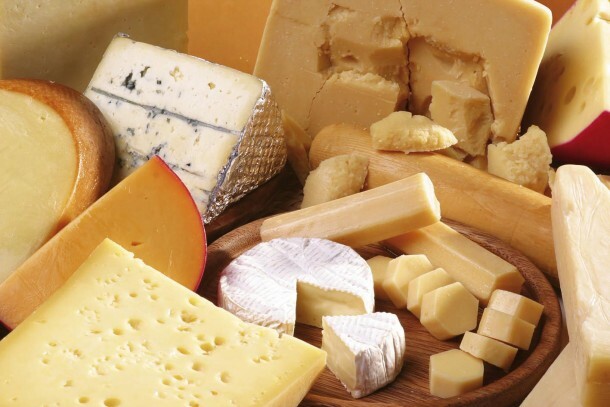 No festive buffet would be complete without an indulgent spread of cheese! We recommend thick chunks of our Parmigiano Reggiani DOP that can be chopped off and dipped in our aged Modena Balsamic Vinegar. Looking for the whole package? Try our Italian Cheese Platter! 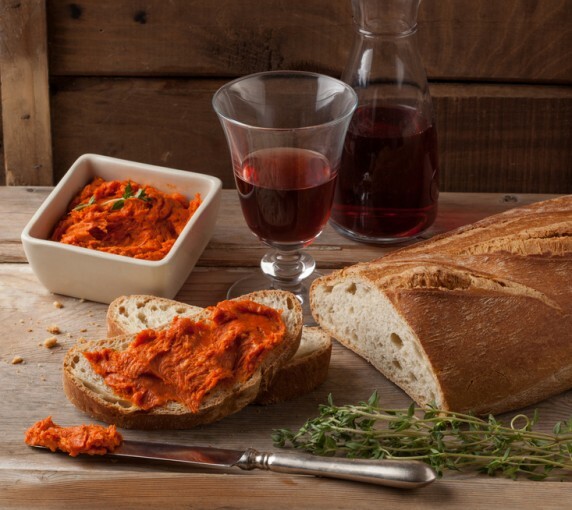 Next on the buffet table, add some delicious bruschetta (recipe) topped with Nduja – Nduja is a cured spreadable Calabrian salami best served warm in the middle of table using an Nduja Warmer. Ideal on bruschetta or thick chunky bread, this patè is the perfect pairing with creamy cheese and makes for a great buffet addition. 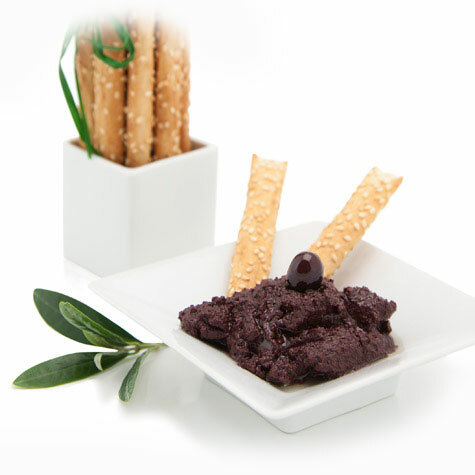 You can also add our Black Olive and Porcini Mushroom Patè – made from mouth-watering mushrooms found in the Sila Mountains of Calabria – this patè will add an intense and luxurious taste to your buffet spread. 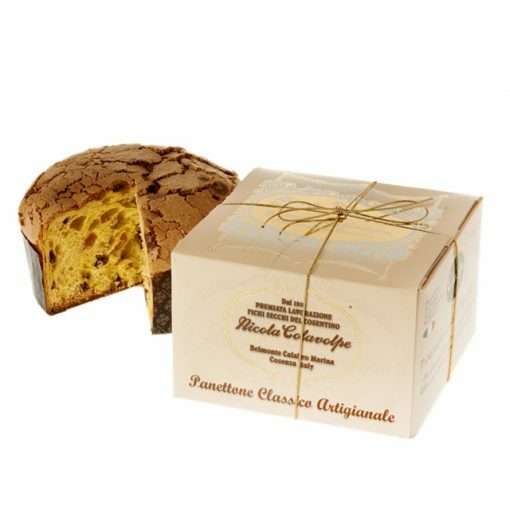 Moving onto dessert, ensure your Christmas Italian buffet keeps with tradition with Panettone Cake. We offer a number of varieties including a handmade vegan option, mini panettone with goji berries and, of course, our traditional fluffy 1kg panettone! 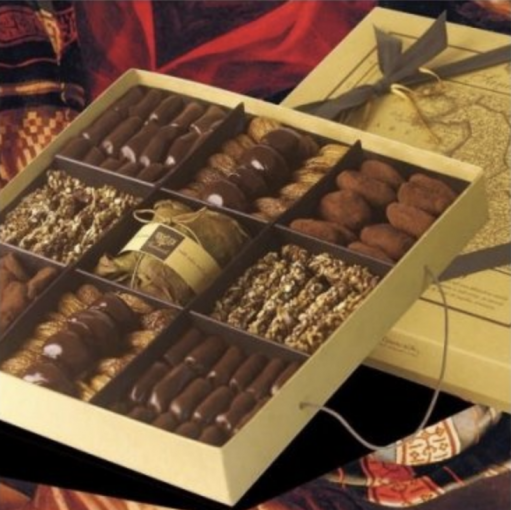 For your sweet-toothed guests, don’t forget to add a smattering of sweet treats, including Chocolate Dried Figs and Espresso filled chocolates! The perfect accompniant as your guests retire to the living room for evening drinks. 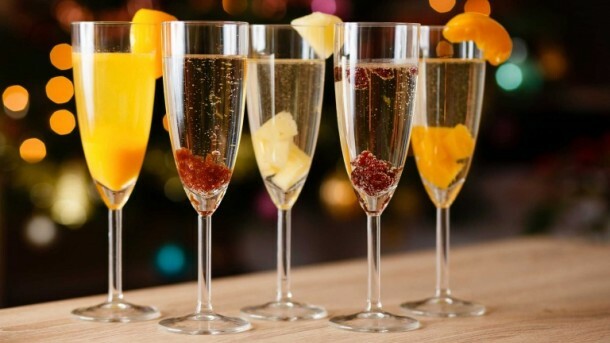 The only thing left to add to your ultimate Italian Christmas party food is some Organic Prosecco to wash it all down with! Our Prosecco Col Fondo DOC is organically made using natural techniques in the Veneto region of Italy. So, there it is! 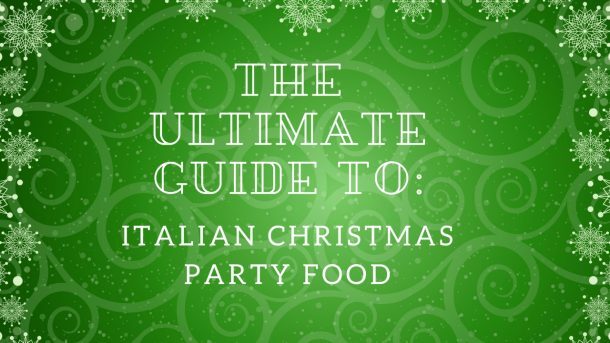 Our ultimate guide to Italian Christmas Party Food: leaving your guests stuffed, happy and contented with minimal effort from your end. 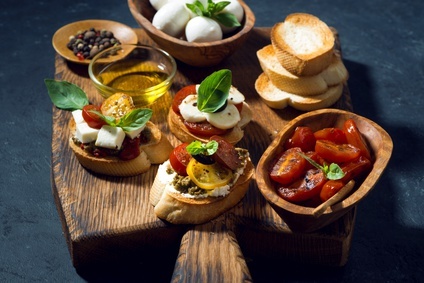 For more ideas of Italian food this festive season, head over to our website to discover more mouth-watering products.